Verizon Wireless sells the Samsung Galaxy J3 Eclipse, an entry-level device, for well under $200. This low-cost handset has a 5-inch screen, modern-ish design, and just enough of a spec sheet to keep things interesting. 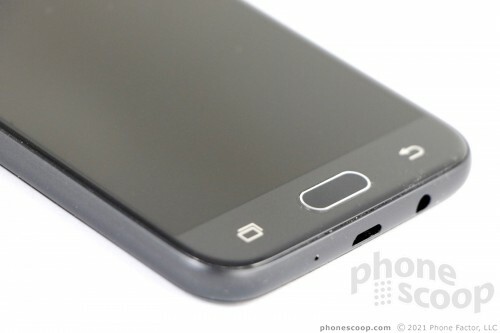 Here is Phone Scoop's in-depth review of this affordable Android smartphone. 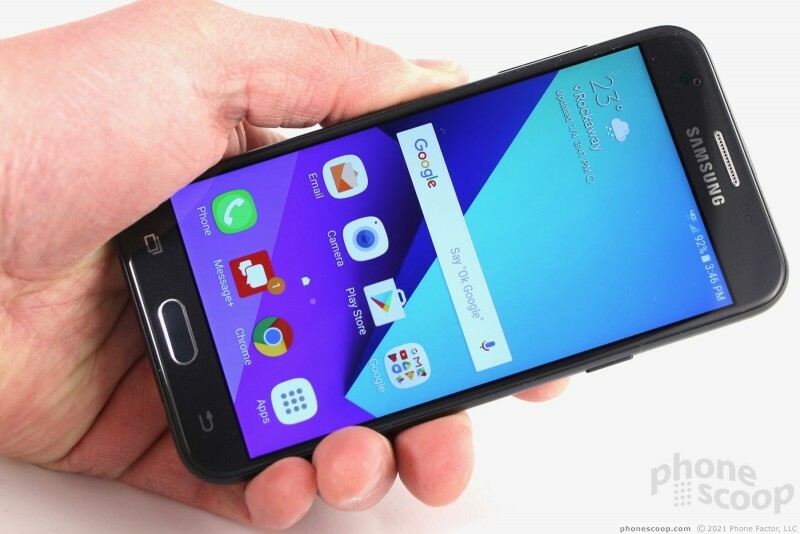 The Samsung Galaxy J3 Eclipse is an entry-level device sold by Verizon Wireless. This affordable handset has a 5-inch screen, updated design, and just enough personality to keep things interesting. If you don't care about flagships and need something inexpensive-yet-functional, the J3 Eclipse is worth contemplating. 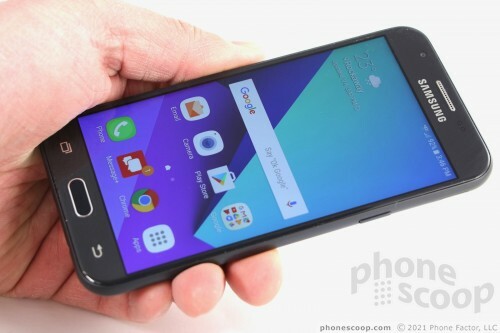 The Galaxy J3 Eclipse is a smaller version of the Galaxy J7 (2017) with watered-down specs. 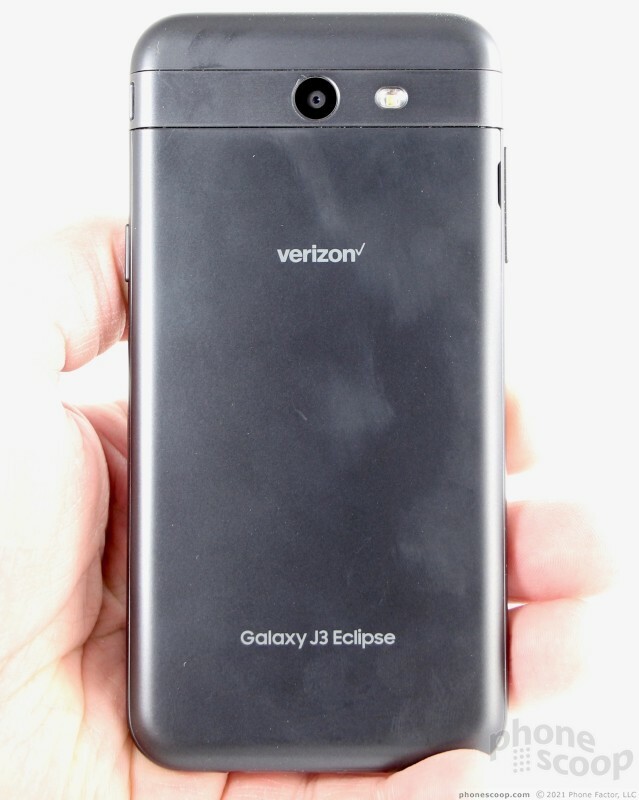 "Galaxy J3 Eclipse" is how Verizon brands the Galaxy J3 (2017), and other carriers offer it under similar odd names such as J3 Emerge, J3 Mission, and J3 Prime. It resembles Samsung's phones of old and yet it adds a few modern twists to ensure it doesn't come across as too outdated. 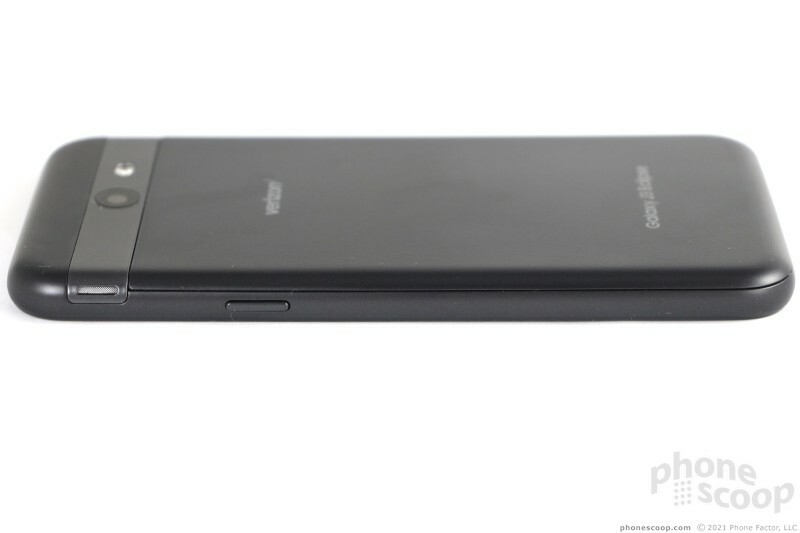 You can tell by looking at the J3 that it is an entry-level device, though it still manages to avoid looking cheap. 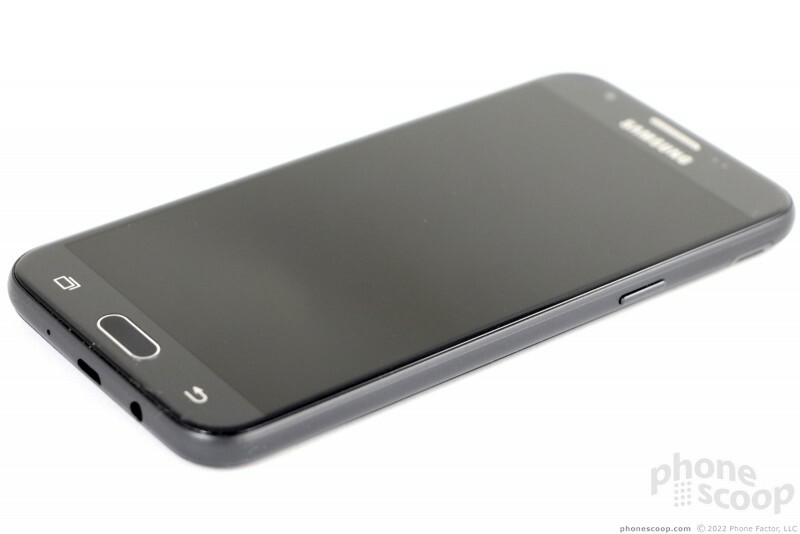 Samsung designed the phone such that it looks like it's made of metal but I can assure you that it's entirely plastic. 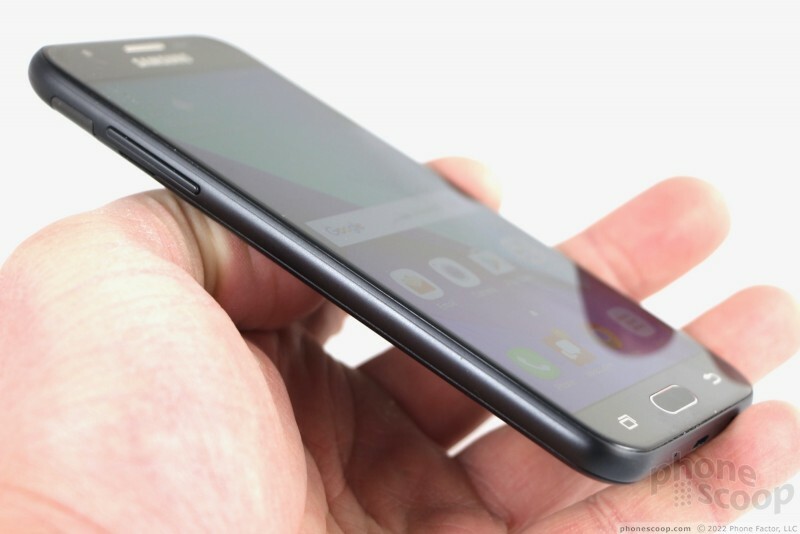 A 2.5D piece of curved glass is set into the front. Chrome accents painted on the glass add a bit of flourish. 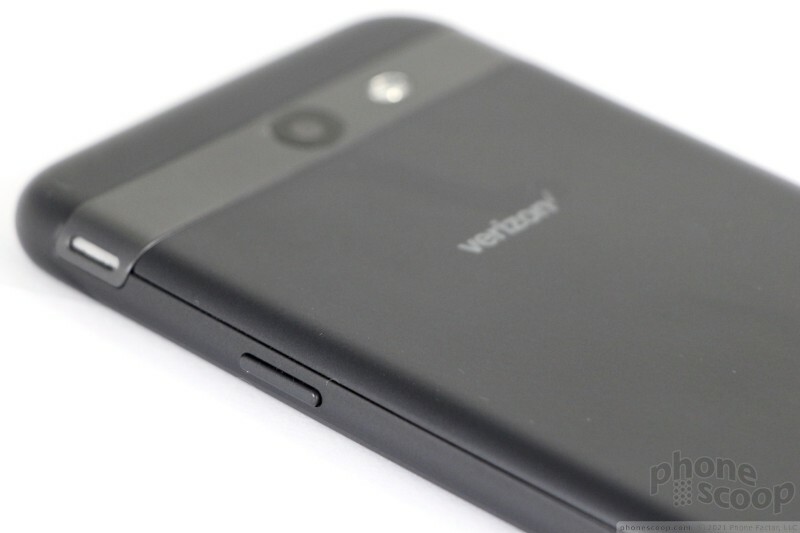 The J3 is conservative thanks to the simple rounded corners and side edges. 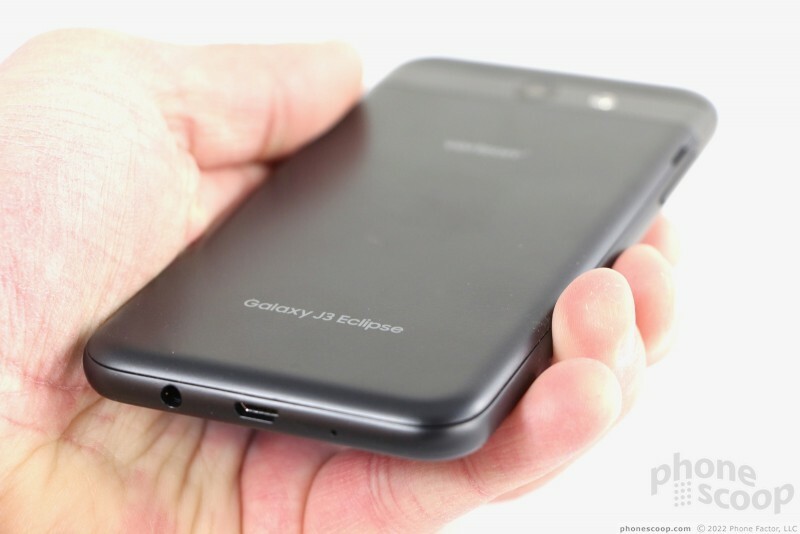 The J3 is a fine size; in fact, it comes across as small by modern standards. It stands about 5.5 inches tall and sits 2.76 inches side, making it comfortable to hold and use for long periods of time. The rounded body and smooth skin ensures a pleasing fit in your hand. It fits in pockets perfectly and was never a problem to carry around. The fit and finish are fine for a phone at this price level. The majority of the panels and pieces are joined together with tight seams. 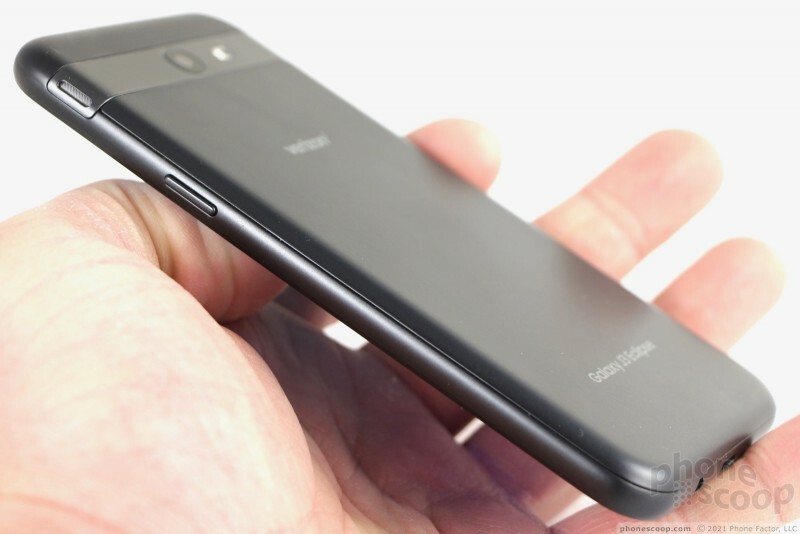 I like the weight, which is just enough to give the phone a nice heft. It's no metal-and-glass flagship, but you can't lodge any complaints about the build of the J3 Eclipse. 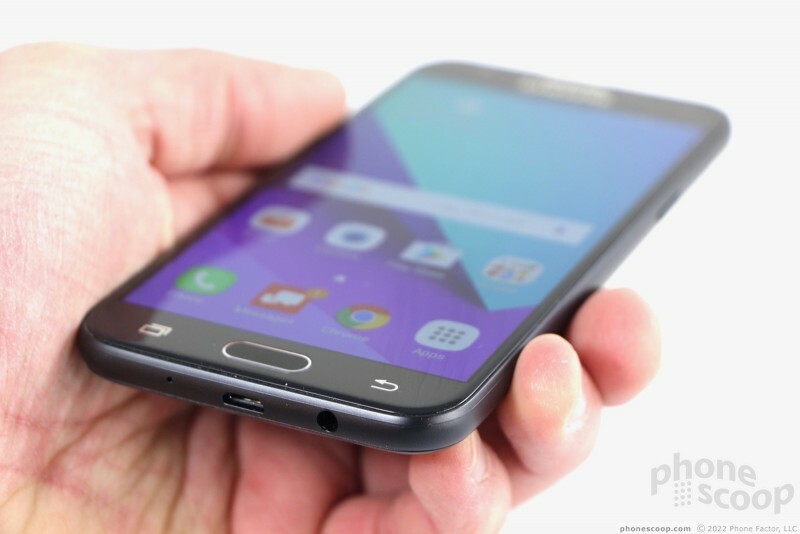 Samsung didn't do anything unique with the phone's face. 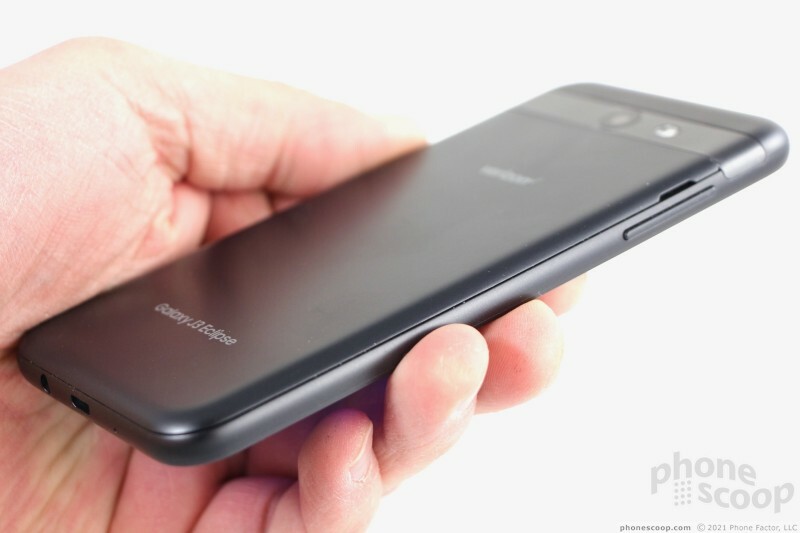 Since everything about the phone is black or dark gray, it all kind of blends together. 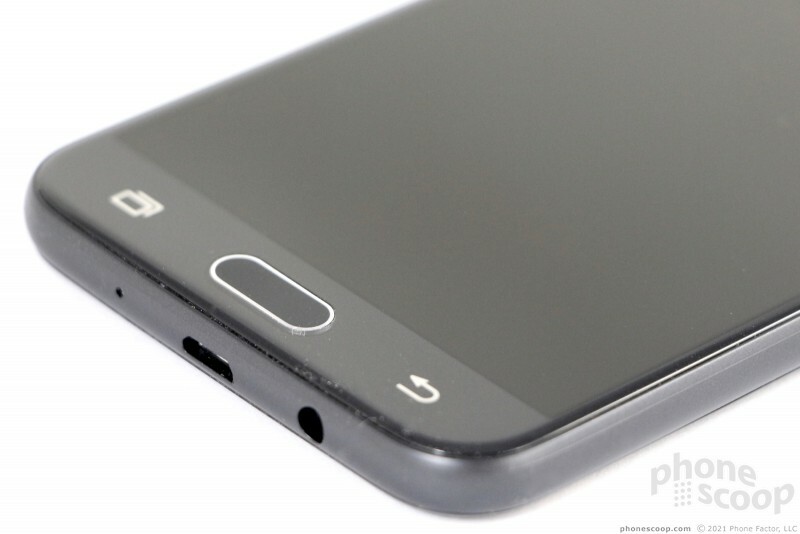 The rounded glass on the front means there is no protective rim or lip around the screen. The display is set in a dark gray frame. The bezels aren't the worst I've seen, but with many phones adopting the 2:1 aspect ratio with near bezel-less designs the J3 comes across as a bit old-school. You'll find a large home button below the display, flanked by capacitive (touch) keys for multitasking (left button) and navigating back (right button). A chrome rim calls out the home button visually, but it's flush with the glass which makes the button unnecessarily difficult to find by feel. The capacitive buttons work fine. The volume button is the only control on the left side. 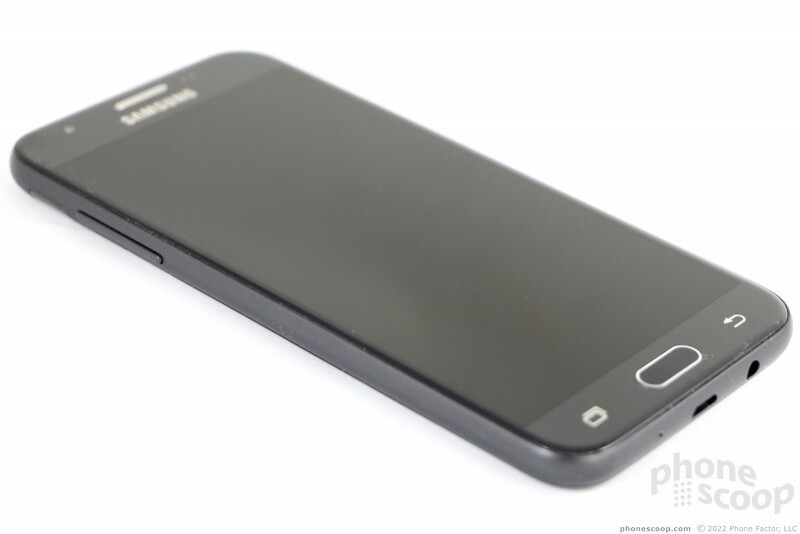 It's rather thin, but the profile makes it easy enough to find and use. Travel and feedback are good, although I'd like for there to be a nub or something on the down/up sides to make them easier to differentiate. 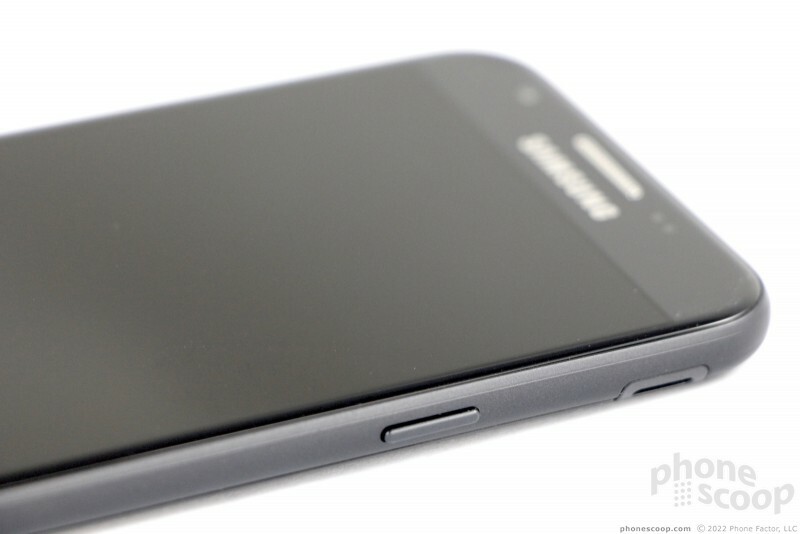 The screen lock / power button mirrors the volume toggle on the right edge, but is much smaller. The button is just big enough that I was able to find and use it without issue. Travel and feedback feel a bit cheap. 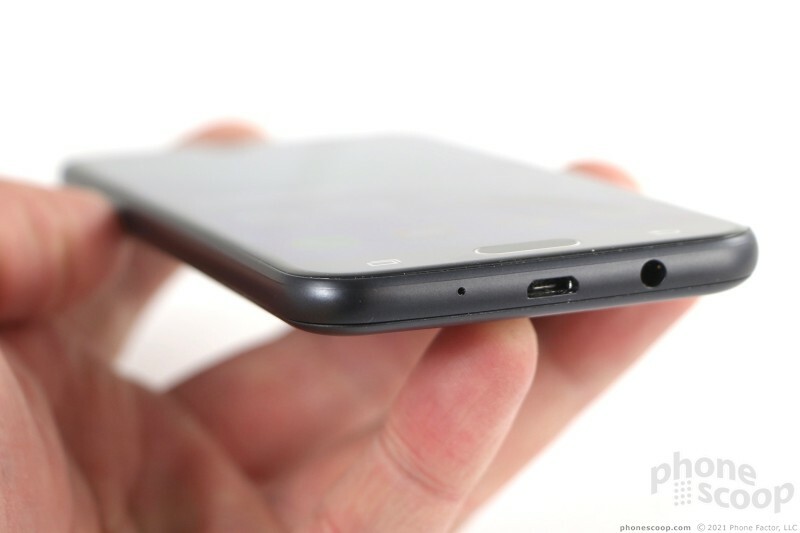 The headphone jack and microUSB port are tucked into the bottom edge. 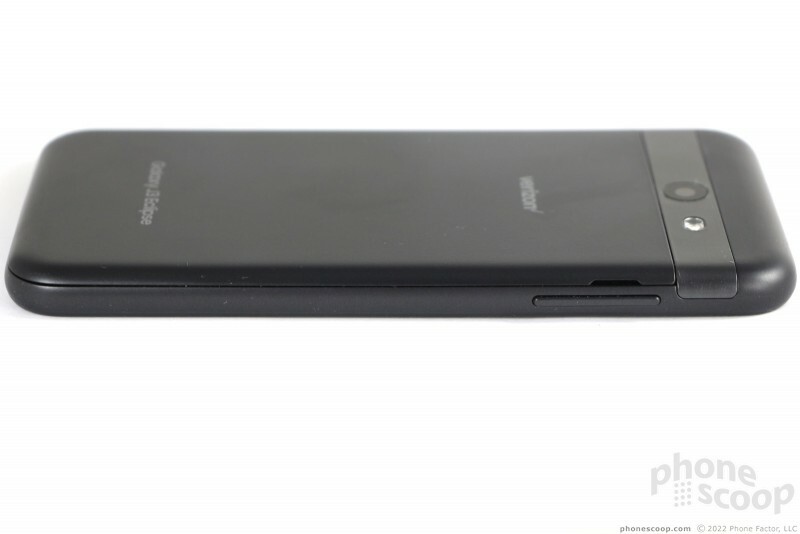 The rear panel of the J3 exactly resembles that of the J7. 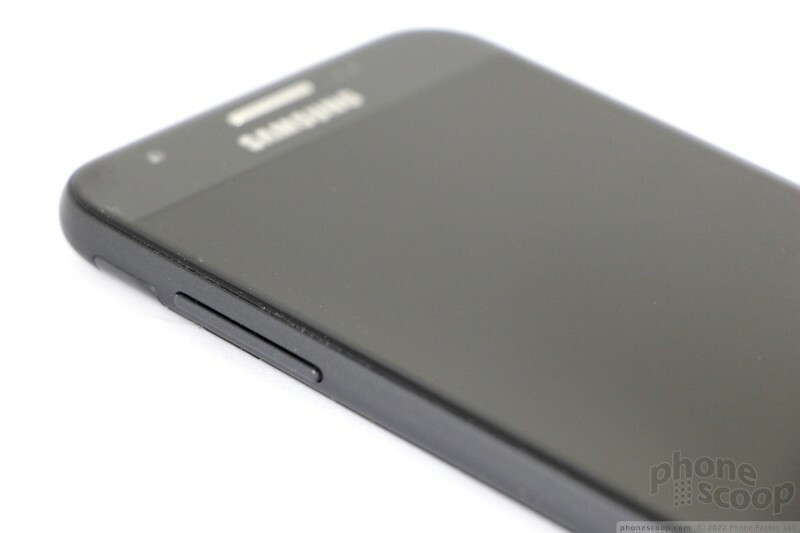 The matte black plastic is flat and smooth. 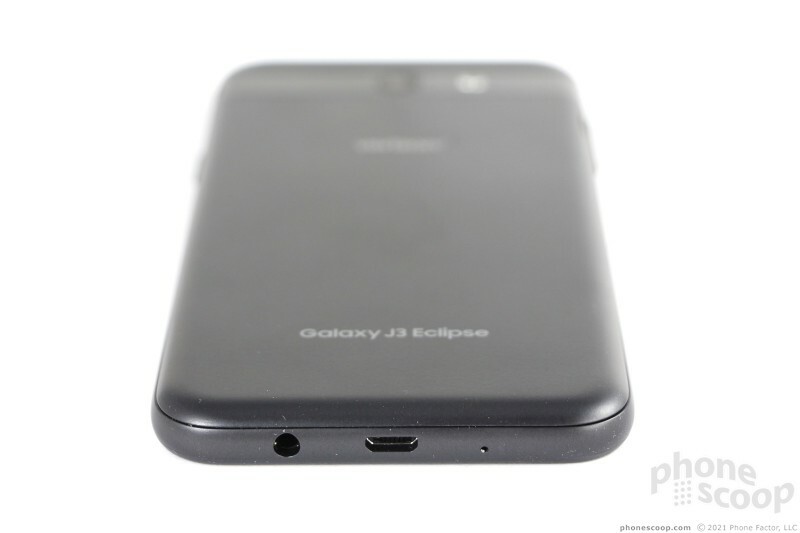 A dark gray band runs across the top of the J3 Eclipse, which helps distinguish it from older Samsung designs. The band contains the camera module and LED flash, but it also resembles a kickstand. The left side of the band has a small slit that looks like a notch for your thumbnail, but it's actually the speaker for the speakerphone. This may lead to some confusion at first. The Galaxy J3 Eclipse is not designed to be a rugged device, nor is it water-resistant. 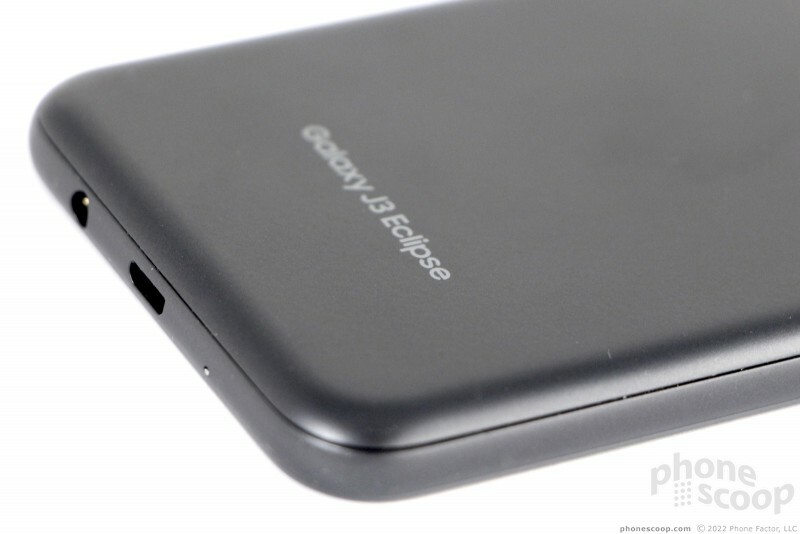 The rear cover can be removed and so can the battery. Each is easy to interact with. 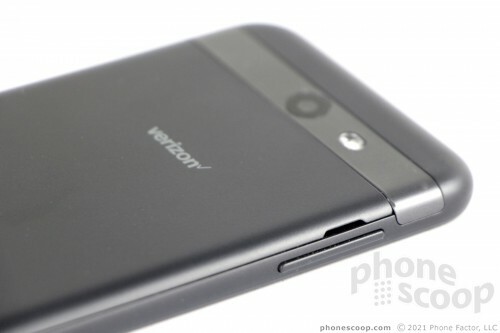 The SIM card slot is buried next to the battery, while the microSD slot is easy to access without pulling the battery. For one of Samsung's least-expensive devices, the J3 Eclipse hardware design looks good, feels good, is good. 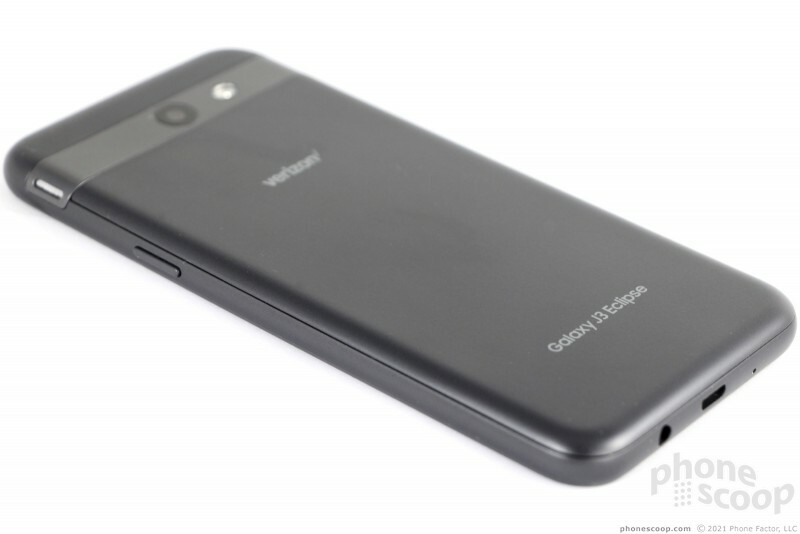 The J3 Eclipse relies on a smaller 5-inch LCD display with 720p HD resolution. This now pretty much the minimum for modern phones, but the experience is still decent. Everything on the screen is clear and easy to read. The phone delivers excellent brightness. I was able to use the phone inside and out without trouble, even under bright, sunny skies. Viewing angles are not the best, as the phone shows a small blue shift and brightness drop with tilted. It's a fine screen for a phone at this price point. The Samsung Galaxy J3 Eclipse is being sold by Verizon Wireless (and several other carriers under different names). 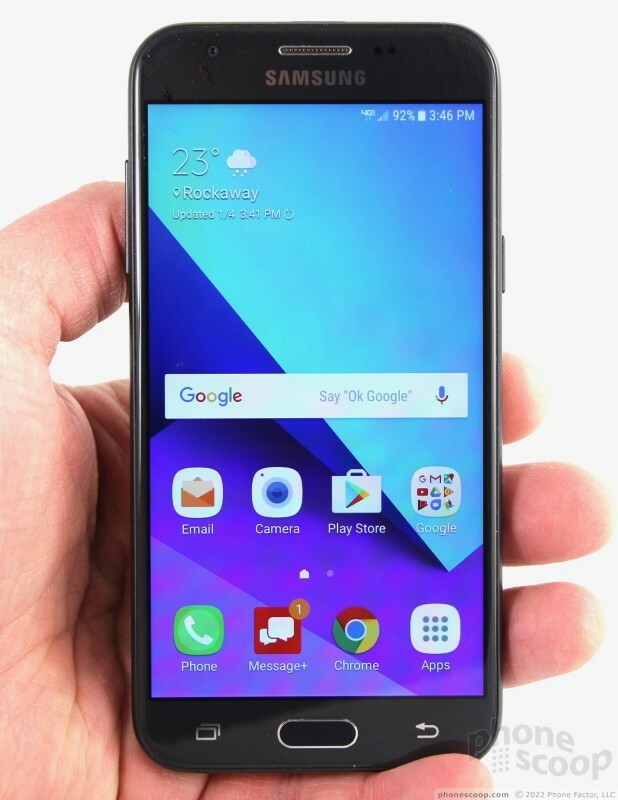 The J3 did about as well as the Galaxy J7, which we tested late last year. The J3 connected calls everywhere I took the phone, and never dropped any calls even at highway speeds. The J3 consistently delivered good web browsing speeds, app downloads, and social media performance. When used to stream Spotify or YouTube over LTE, the J3 gave me some trouble with buffering and low-quality playback. It is limited to Cat 4 LTE, so you're not going to see blistering quick data. The J3's earpiece delivers a reasonably solid experience as far as volume is concerned. It's cleanly audible in most places when the phone is set to about 50%. Boosting it all way up ensures you'll hear convos at home, in the office, walking around the mall, or coffee shops. Quality suffers a little when the volume is maxed out, but I've heard worse. People thought I sounded good when I spoke to them through the J3. Speakerphone volume is excellent, but quality is below average. Voices coming through the speaker are scratchy to the point of distraction. Ringers and alerts are plenty loud. The vibrate alert is strong enough. Samsung carried over the 2,600mAh battery found in the 2016 J3. I was generally pleased with battery life. It manages to push from breakfast to bedtime without breaking a sweat. I routinely found the phone with 25% or 30% battery remaining at bedtime. 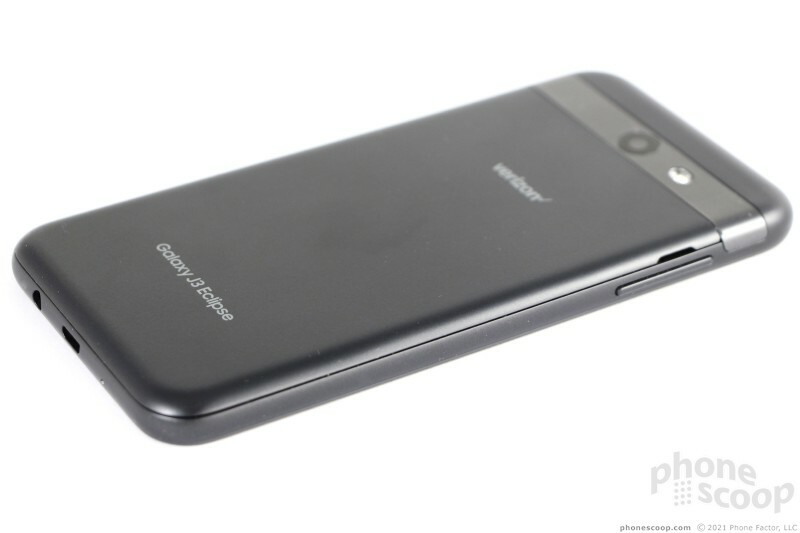 The phone can take advantage of three power modes: normal, mid, and max. The max mode turns the handset into a 2005-era feature phone for extended battery life with basic functions. The J3 Eclipse doesn't support wireless charging, nor rapid charging. I didn't encounter any deal-breaker issues using the J3's other radios. The Bluetooth functionality worked well as far as the pairing and connecting process was concerned. Call quality was just okay via Bluetooth headsets, though, and music fell a little flat when pushed through headphones. The GPS radio located me in just a few seconds, and accuracy was acceptable at about 40 feet. The J3 did all right as a real-time navigation tool, though I've seen better. WiFi worked well. The J3 Eclipse doesn't have NFC. 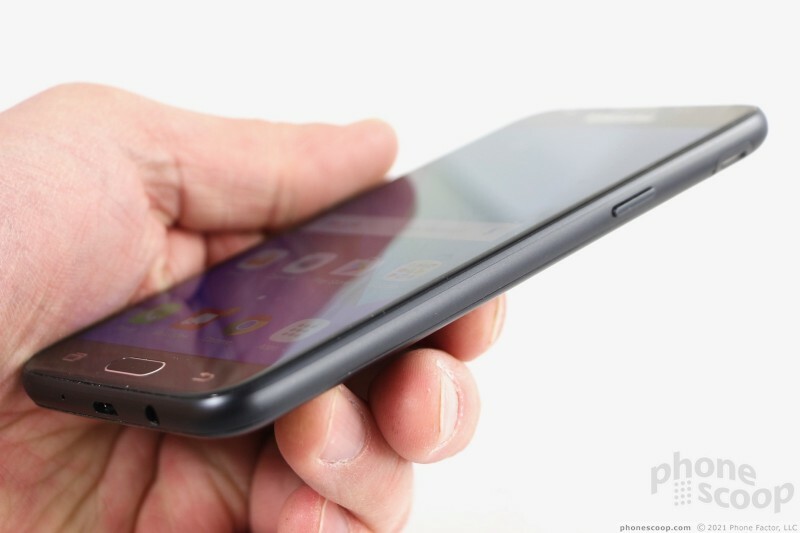 Cricket Wireless today added two new Samsung handsets to its list of devices. First, the Galaxy S8 is available for purchase from Cricket stores. Garmin debuted several new wearables at IFA in Berlin this week, and the Vivoactive 3 is the most powerful among them. This smart-ish watch runs Garmin's proprietary software, rather than Android Wear, and specifically targets fitness-minded folk.